All of our teachers have successfully completed the Music Together® Teacher Training Workshop, developed by the Center for Music and Young Children in Princeton NJ. Additionally, all of our teachers participate in continuing education through Skills & Songs Workshops several times a year. They are passionate about music and young children, and hope to inspire a whole new generation of music makers who can sing in tune, move in rhythm and participate with joy and confidence as they create music with family and friends throughout their lives. We love what we do--let us share it with you! 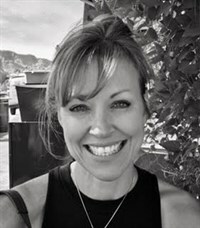 Jane is a certified Music Together Center Director, and was the first to bring Music Together to the Boulder area when she founded Music Together of Boulder in 1998. 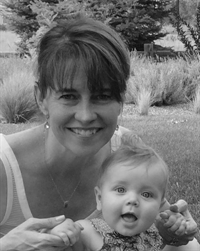 Jane is also a certified Vocal Coach, studied music theatre and child psychology at the University of Northern Colorado and CU Boulder, and has been singing, teaching, and playing piano professionally for over 30 years. In addition, she has been a member of several local performance bands, and still enjoys giging from time to time. She is very proud of her self released jazz album "Under An August Moon," which came out in 2012 and was produced by her husband, Scott Roche. She thrives on improvisation in her jazz singing and therefore loves the Music Together classroom, where the atmosphere is so rich for on-the-spot music making! Jane is grateful that her Music Together center has become such an integral part of so many Boulder families lives. Betsy has been with Music Together of Boulder since the fall of 2000, and is a certified Level 1 Music Together teacher. She was trained in drama, dance and musical theatre at the University of Massachusetts, Boston and the University of Colorado, Boulder. She loves the fact that her job combines two of her favorite things in life: music and working with children. In addition to teaching Music Together classes, Betsy also directs children's musical theatre, and occasionally appears in various theatre productions herself! Apart from continuing to raise her own four children, Music Together has been the most wonderful, enriching, and touching life experience she has had, and she hopes to share the joy of music with many families for years come! Laura graduated from the University of Denver with a degree in vocal music performance. A professional musician and performer, she found her passion in making music with children and their grown-ups as a teacher with Music Together of Boulder. 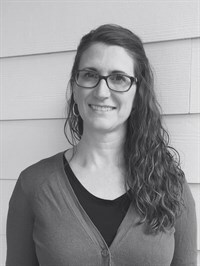 She holds teaching certifications in Music Together (Level II) and Orff (Level II). 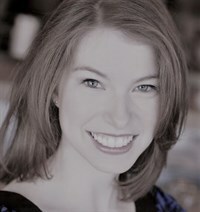 Laura regularly performs with St. Martin's Chamber Choir and Harmonia. She had a child in 2013, and appreciates more than ever the musical community with the moms, dads, and caregivers in her classes. Laura has been with Music Together of Boulder since 2006. For the 2018-2019 school year, Miss Laura and her family are living in Costa Rica. She is currently the acting director of Music Together of Boulder as well as the office manager, and is happy that she can continue to be involved even from another country! She will return to teaching in the fall of 2019. Jodi Parker has been sharing Music Together with families since 2005. After attending Music Together classes with her two oldest children at Xan’s Longmont center, she decided to complete the Music Together teacher’s training program. Although she has spent much of her life making music through piano and voice lessons, choir performances, and musical theatre, Music Together has been one of her favorite musical experiences. Helping families create memories through musical community is very rewarding. She especially loves the inclusive nature of Music Together! As a mother of a child with Down syndrome, she has found that the Music Together model works so well in integrating children of all abilities. 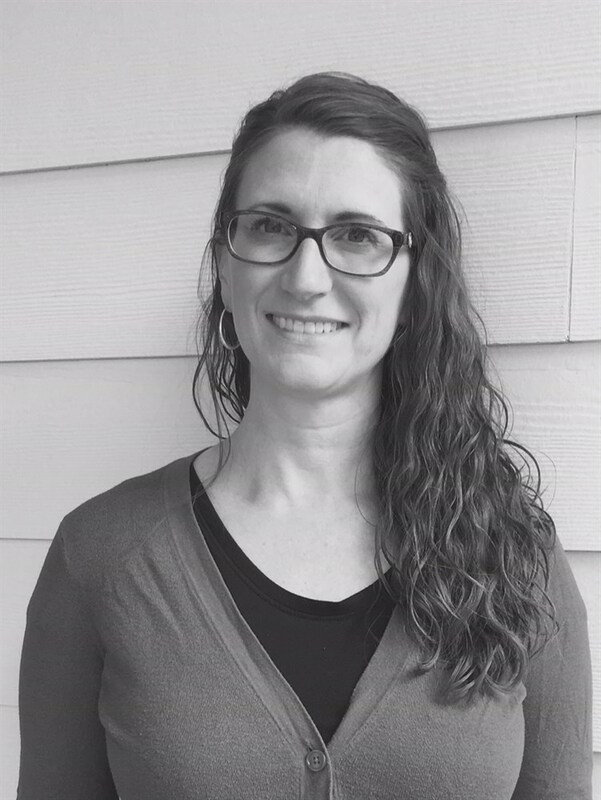 Heather is a passionate music educator with an eclectic background. Hailing from Canada, she holds degrees in oboe performance from the University of Ottawa and the Glenn Gould School in Toronto. Heather is currently pursuing a master’s degree at CU Boulder in music, where she plays oboe with the graduate woodwind quintet Quintalicious. In performance, she has collaborated with artists including symphony orchestras, Shakespearean actors, clowns, yoga teachers, poets, and rock and jazz musicians. For several years, Heather has taught children and adults of all ages to play piano and oboe. She has been teaching Music Together since 2014, and she loves the joyous way that music brings families together! 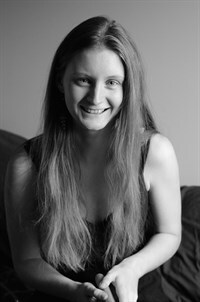 When not playing oboe or teaching, Heather can usually be found learning a new song on the ukulele or practicing yoga. Madeline has taught Music Together in Texas, Connecticut, Arizona, and now Colorado! She is a graduate of Northwestern University, where she received a Bachelor of Arts degree in Theatre and Musical Theatre. Following graduation, she studied improvisation and sketch comedy at The Second City in Chicago and graduated from their Conservatory program. She has performed with various theatres and opera companies in Chicago, New York, Massachusetts, Indiana, and Oklahoma. Madeline looks forward to continuing to make music with the families at Music Together of Boulder!